Talking about Sideboard vs Buffet, they’re actually exactly the same thing. The biggest difference depends on what room you place it in. They both serve the same purpose as storage. A sideboard can be an entertainment center with storage for games and movies with enough space for a television sitting on top. In the dining area, while a buffet may be used to store extra table linen, fine dishes and serving utensils. Here’s the detail review about it. 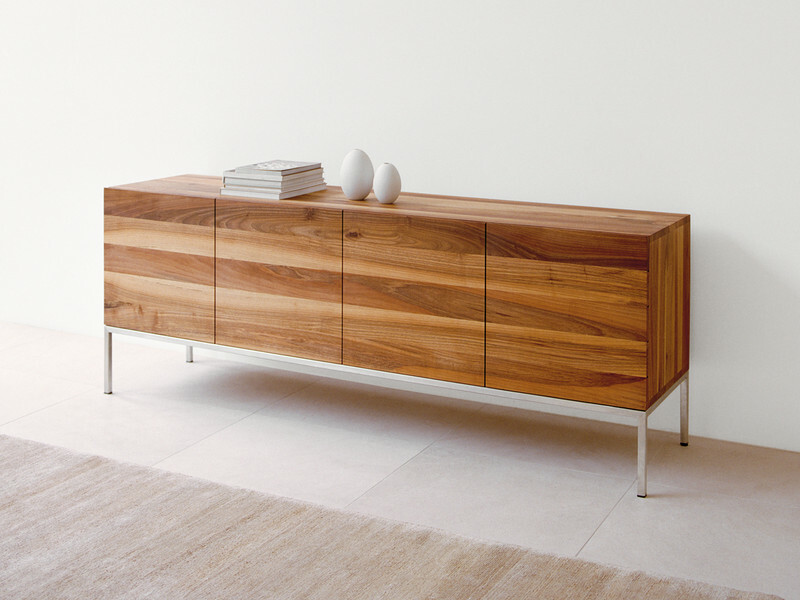 Nowadays, sideboard might be the most widely used of all of the terms for a long, low storage piece. You can find sideboards in a mind-boggling array of styles, with mirrored or glass-front doors, nailhead trim and high-gloss lacquered finishes. 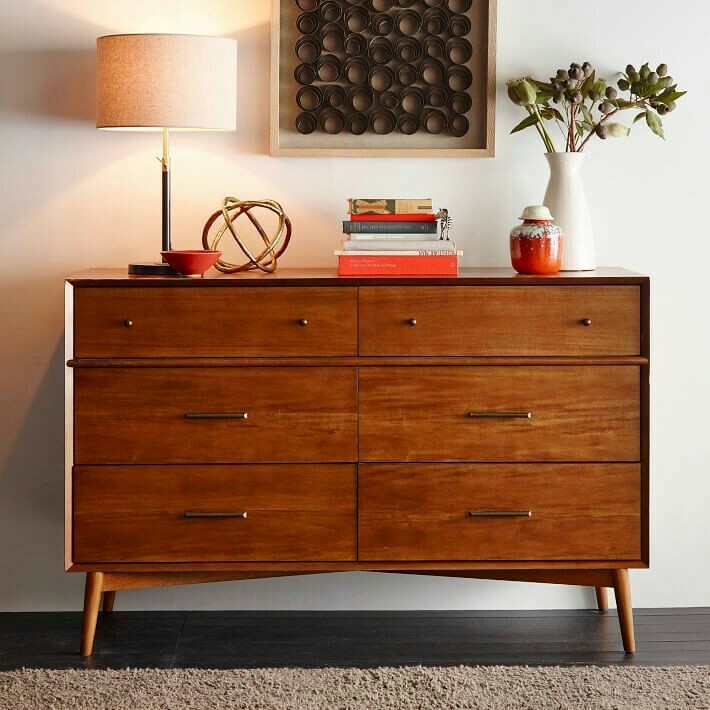 The single feature that most distinguishes a sideboard from another storage piece, like a credenza, is its short legs. It also may have cabinets that reach all the way to the floor. Sidebard is originating in England, it was at first likely just a simple plank set atop trestles, or a shelf attached to the wall, a place to put food while serving. As time goes by, drawers and cupboards were added below, as the piece became more important as a place for displaying prized possessions. An antique variation of the sideboard is a huntboard, which is taller than a typical sideboard, it was designed for hungry folks to stand around and eat from after finishing a hunt. Generally, there is no difference between a sideboard and a buffet in terms of definition. As you know, a sideboard used in the dining room may be called a buffet, and when placed in the living room, called a sideboard. Based on history, buffets were first used in Sweden to lay out big spreads of food and drink, also known as smorgasbords. The concept of buffet tables caught on in France and then throughout the rest of Europe. This elegant piece could be called a buffet, since it is being used in the dining room. 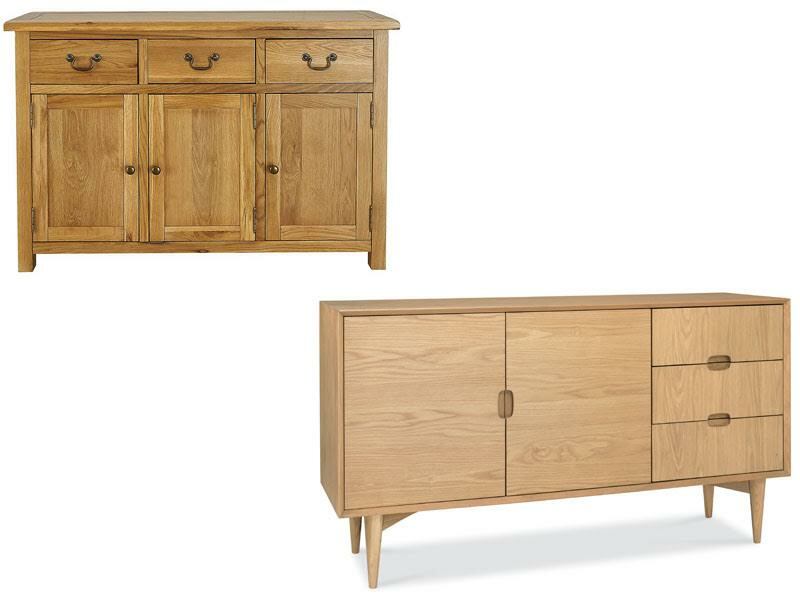 If you put the same piece in the entryway or living room, it would probably be called a sideboard or simply a cabinet. Buffets and sideboards (the two terms are used interchangeably at times because they’re the same thing) are available in a huge variety of styles. When it’s placed in the living room, it’s called a sideboard. When this table is used in a dining room, it’s called a buffet. Distinguishing feature of sideboards, according to Houzz, are the short legs. The cabinets may also reach all the way to the floor. While buffet but has relatively high legs, it may be referred to as a buffet instead of a sideboard. These both products are great, to decide which one is best based only on your taste.